Received your first salary break-up along with a job offer? This is how you can understand what it exactly means for you and whether you should agree to it. How to best understand your first salary document. You just received a good job offer? Great. And are left wondering – is this a good enough offer to commit to? Even though you may be able to squeeze in a round of salary negotiations or two, this is the perfect time (for first-time job aspirants specifically) to first ask yourself – what am I receiving for it? And how do you understand that – by carefully going through your first salary structure document. 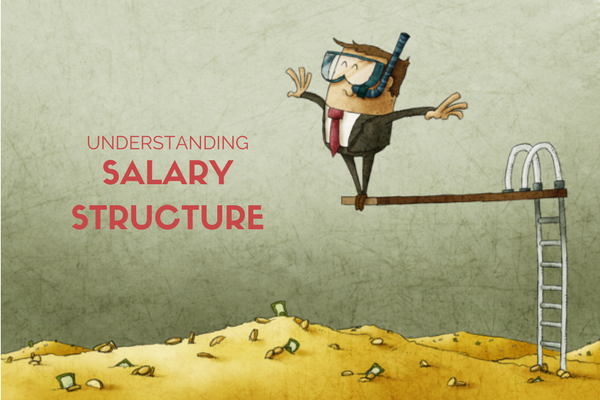 While we have dealt with understanding the first job offer earlier, this time we specifically look at the salary component. One of the core reasons why you choose a particular job over another, your salary is a mix of fixed and variable components, which together, lead to a discussion on what your total CTC would be and how much of it would you actually take home. Gross salary: Maximum salary before taxes. A good CTC and your take home are different. Your take home won’t be CTC/12. You might not face taxes yet. Your salary negotiations can happen on specific components. There are two components in which you can bracket all components of your first salary – fixed salary components and variable salary components. To explain this better, we are going with an example of a sample Rs 4 Lakh salary package. A basic first salary structure for a Rs 4 lakh salary package. In this case, your CTC (which the HR would have expounded a lot) is Rs 4 lakh. However, understanding how much you are taking home out of it needs a little bit of computation. 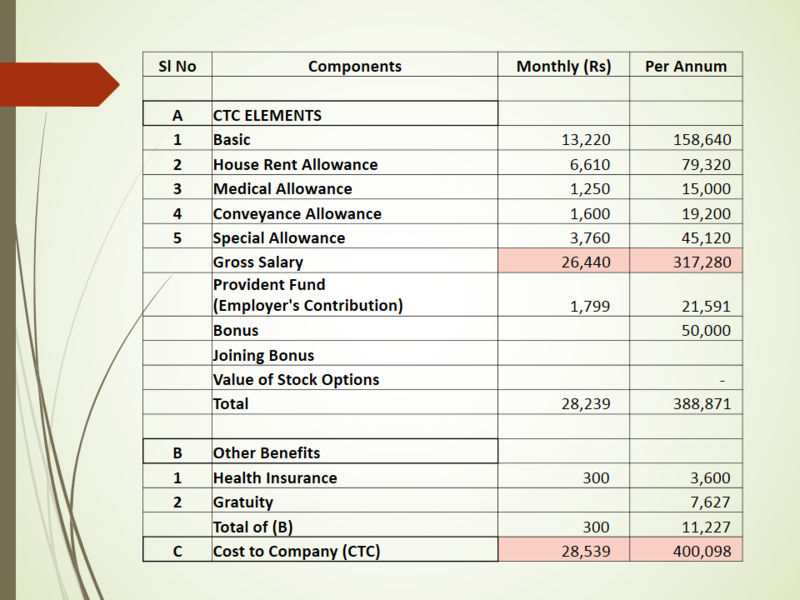 An essential of your take home – this is the first fixed component for your salary. While some companies allocate it as 50% of your gross salary, others (including government job salary breakups) count it as a core area, deriving other parts of your salary on the basis of it. 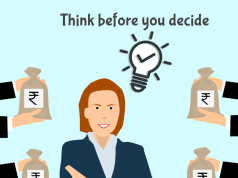 An added cost of living adjustment to your basic salary, this is to help government employees, PSUs and some company employees adjust to inflation and other impacts on your salary. Some organisations provide both HRA and DA, some choose to provide the DA or not. It is largely computed as a percentage of your basic salary. It is a fixed cost component. A tax rebate that can be verified on a yearly basis against rent receipts or house loan documentation, House Rent Allowance is specifically paid to cover house rent. To claim the rebate, the city which you live in defines this component – you may claim up to 50% of your basic salary as HRA if you live in a metro; otherwise, the exempted component stands at 40% of your basic salary. In the current example, this come out to Rs 6,610 per month (Rs 79,320 per year). Medical Allowance is usually fixed at Rs 15,000 annually, and is added to cover the costs of medicines and other basic medical needs which may arise on a yearly basis. You may receive it every month in your salary. This component also helps you save tax and some companies would ask you to provide bills every quarter/year to claim tax exemption on this amount. Exempt from taxes, this is a basic component and is generally put as an allowance for your commute from work to your home and back. This is generally pitched at a minimum Rs 1,600 (the basic tax exemption limit set by the Indian government in the 2015 Budget). By our example, that’s Rs 19,200 per year or Rs 1,600 per month. A company may choose to place the rest of your salary in this bucket component and cite it as a special allowance. However, it will still be a part of your fixed salary and hold up in tax computations. Provident fund is a government-mandated component for all employees – paid in part by the company and in part by the employee. A social safety investment, it compounds to a large amount by the time you retire from your career, though it may seem minimal right now. It is generally fixed at 12.5% of your basic salary, but some companies may opt to give you a minimum fixed amount as per government rules. Going back to our example, if a company puts it as Rs 2040, what you get in the long term is Rs 2040x2x12 every year (rising steadily with every salary revision). Half of this amount is deducted from your salary and half is contributed by the employer. And then there is a compound interest of 8% on top of it. A measure to ensure a long run with a company, gratuity is a part of your CTC which is paid out to you if you’ve had a long-term association with the company – generally a span of 5 years and above. Changing jobs before five years makes you ineligible to receive it. A company can individually offer incentives to ensure that a candidate joins them as soon as possible. These can vary as per your negotiation and company policy. It can include things like a one-time joining bonus, employee stock options and the like. Group insurance covers are perks that the company is paying for you, over and above your gross salary, as a cost that the company is paying, on your behalf. Varying from company to company, you may get health insurance cover for yourself and your family members through this policy. You may receive other perks, over and above the salary, as convincing reasons to join the company. 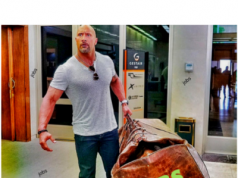 These can be food, conveyance, training sessions, coupons, discounts, team outings and trips. SO, What is Your Take Home Salary? And that is what you need to be very clear on before you begin your salary negotiations! Previous articleArtificial Intelligence To Make Lakhs Of IT Jobs Obsolete? Try applying to engineering jobs on our job board. I am fresher pass out in 2017 in computer science and engineering. I am looking for job so if any vacancy for me plzz contact me . Please connect with the support team. I am fresher pass out in 2017 B.Tech(Information Technology). If any vancancy available in please contact me.